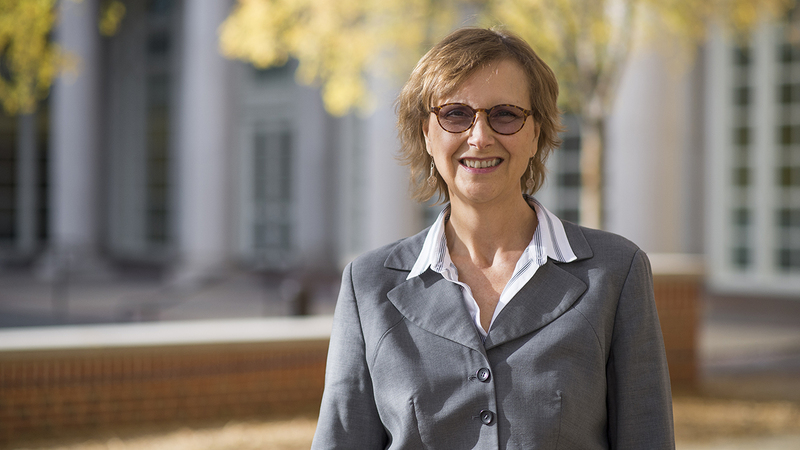 Alice Smith, the Joe W. Forehand/Accenture Distinguished Professor in the Samuel Ginn College of Engineering, has been appointed to a three-year term as editor-in-chief of the INFORMS Journal on Computing. Her term begins Jan. 1, 2019. One of the premier publications of the Institute for Operations Research and the Management Sciences, the Journal of Computing has been published since 1989 and features a wide range of scholarly work on the intersection of operations research and computer science. Smith has served as the journal’s area editor of heuristic search since 2012 and previously served as an associate editor beginning in 1995. With more than 12,500 members around the globe, INFORMS is the leading international association for professionals in operations research and analytics. INFORMS promotes best practices and advances in operations research, management science and analytics to improve operational processes, decision-making and outcomes through an array of highly cited publications, conferences, competitions, networking communities and professional development services. 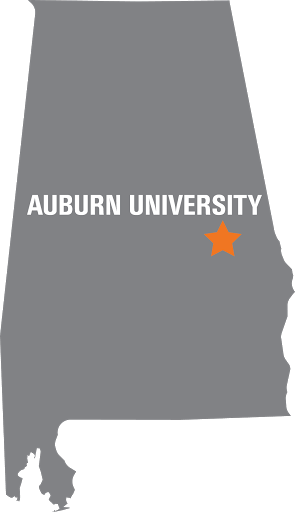 An Auburn faculty member since 1999, Smith holds a joint appointment in the Department of Industrial and Systems Engineering and the Department of Computer Science and Software Engineering. She is a former department chair of industrial and systems engineering. Among her other recent achievements, Smith was named an Institute of Electrical and Electronics Engineers fellow and appointed to a three-year term as an IEEE Computational Intelligence Society Distinguished Lecturer, one of only 15 globally. Read more about Smith’s research and scholarly activities here.